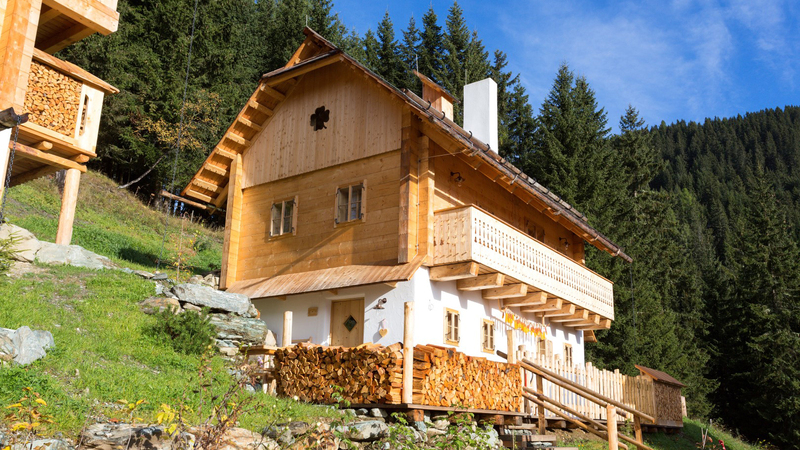 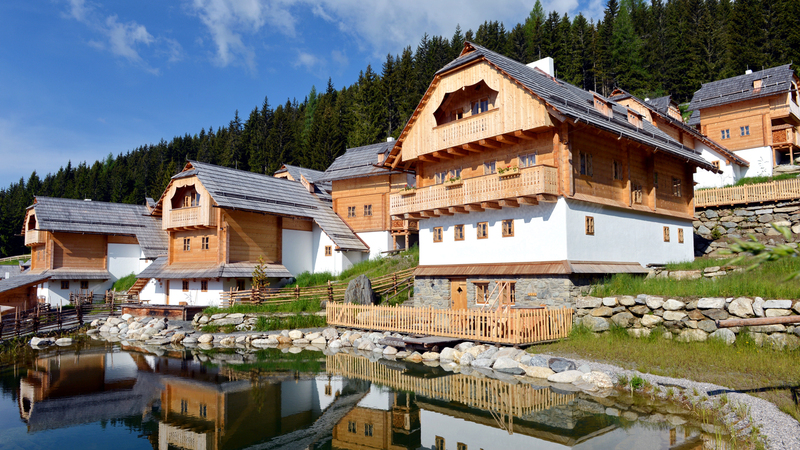 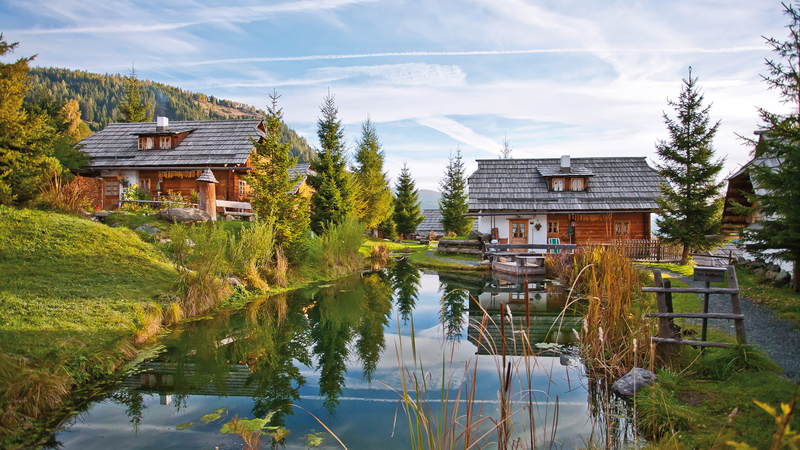 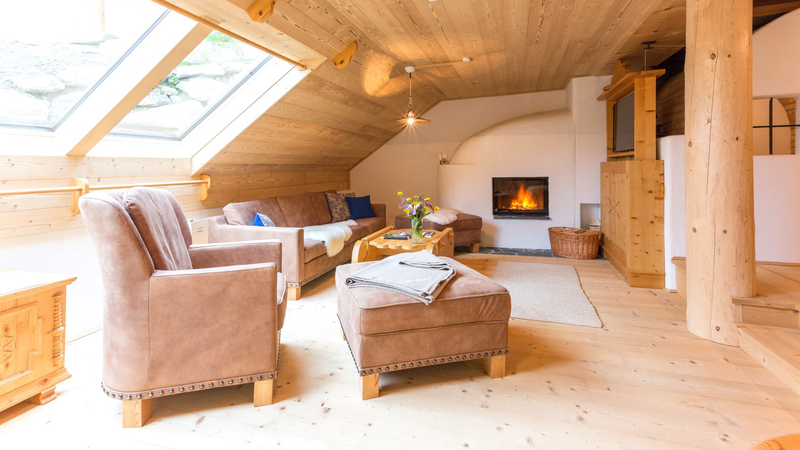 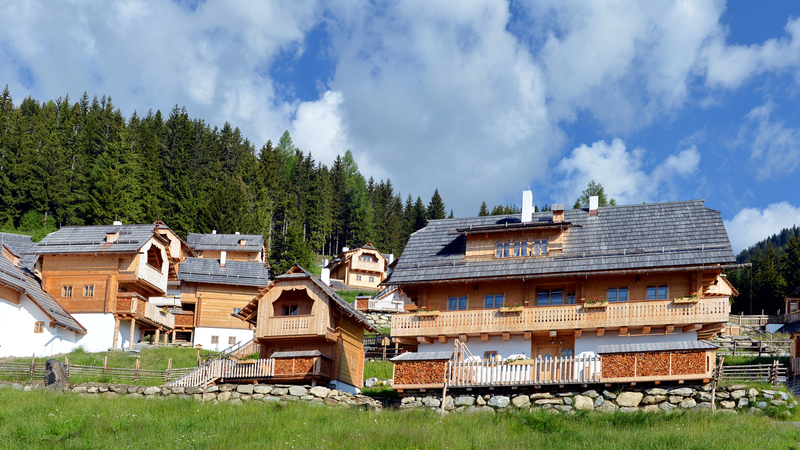 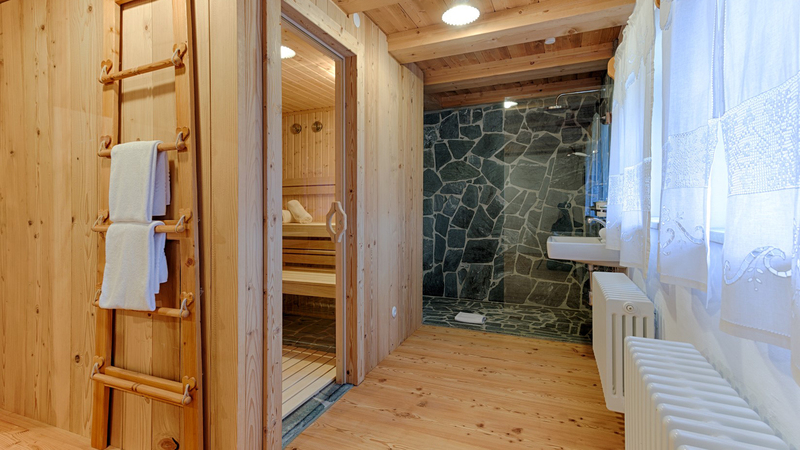 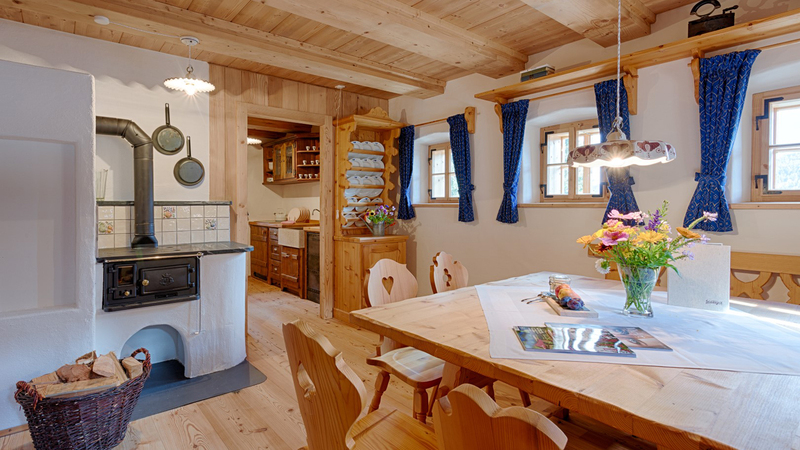 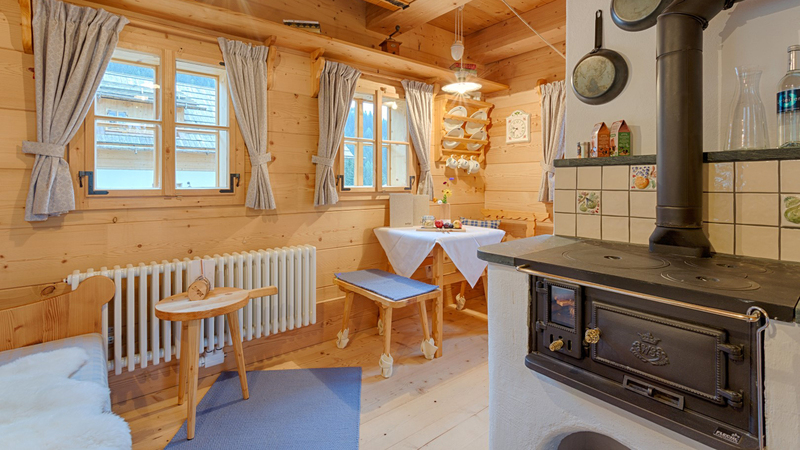 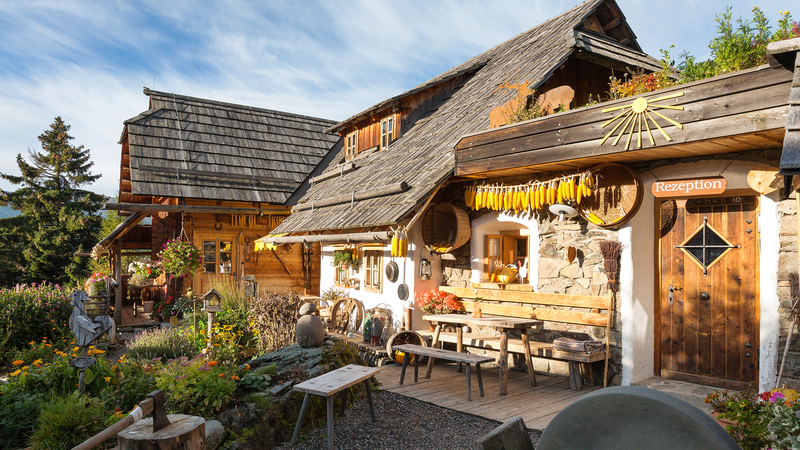 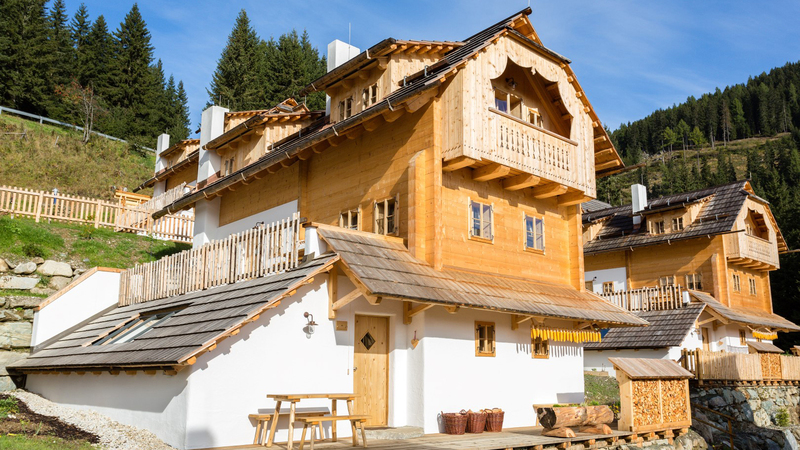 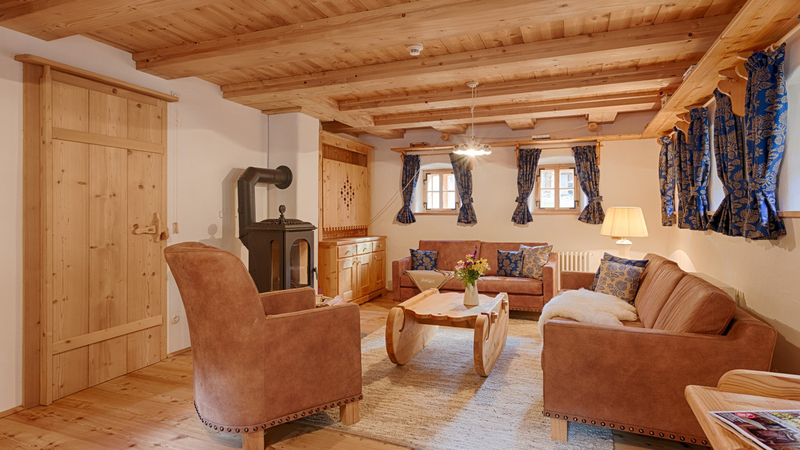 3 chalets built in a traditional style, with wood clad exteriors, cosy living areas, locally sourced materials, hand crafted fixtures and fittings, and an elegantly rustic atmosphere throughout. 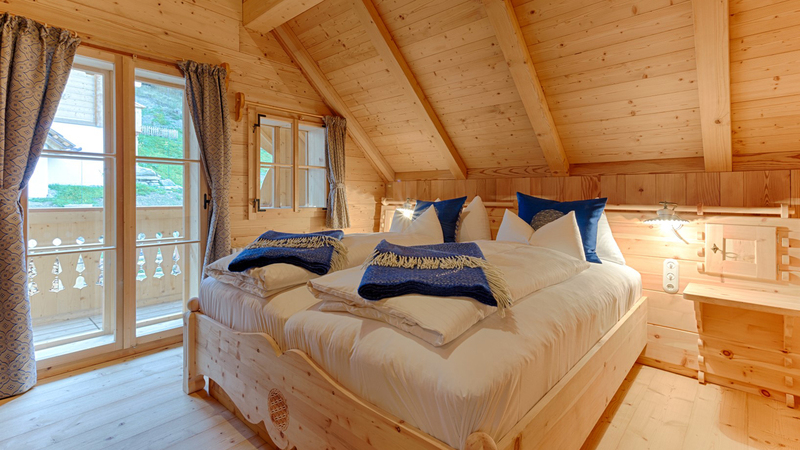 The Valentine Chalets are the only four chalets available in this picturesque wooded area, and each can be bought with second home status. 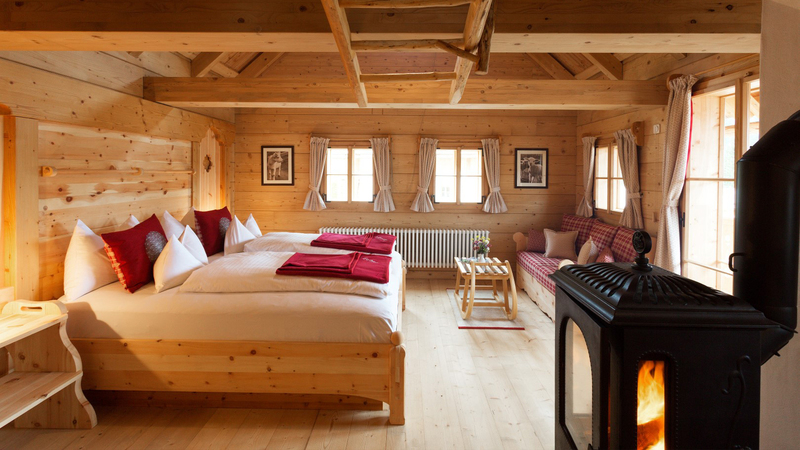 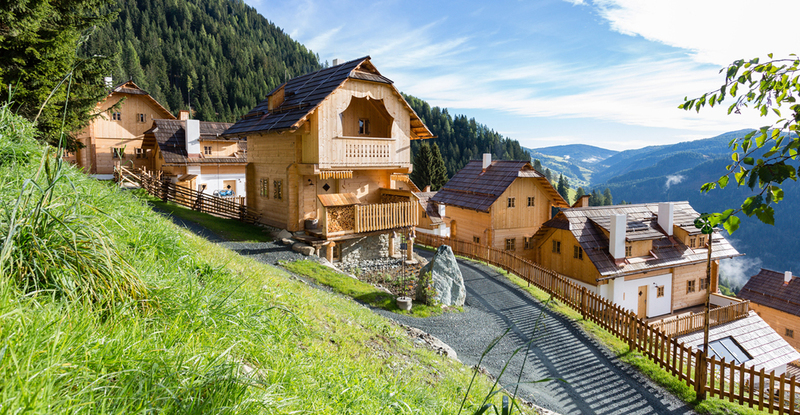 The ski slopes are within easy reach, and each of the chalets enjoys access to five star hotel services that include the delivery of fresh bread in the mornings, and a personal host that will arrange hiking, skiing or cycling routes, as well as personal chef and masseuse services. 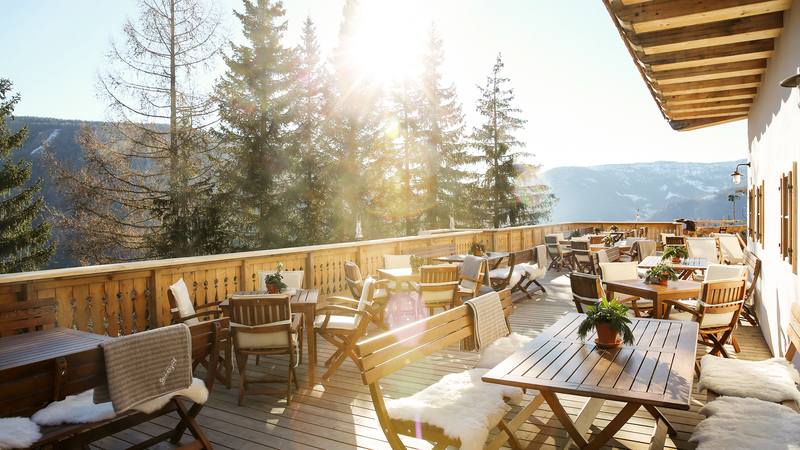 Bad Kleinkirchheim is a beautiful town set in the gently rolling mountains of Austria’s Carinthia province.Surrounded by traditional chalets and the majestic peaks of the Nockberge Mountains, this spa town dates back to the 11th century and is known for it’s healing thermal springs and popular golf course.